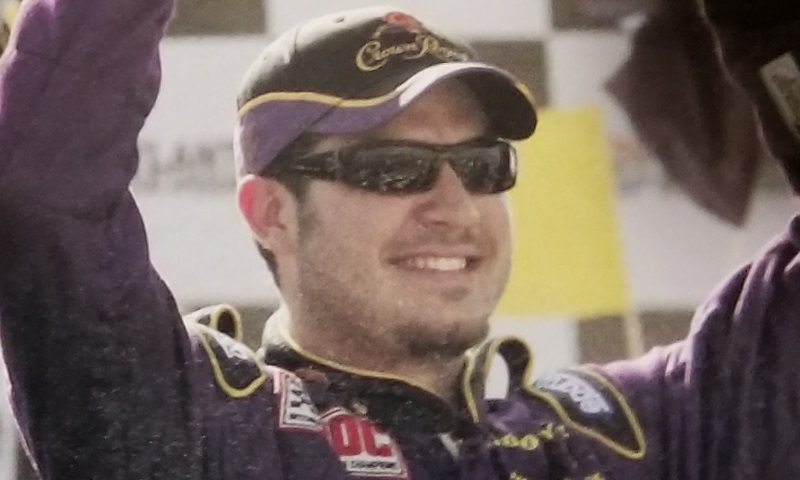 For Martin Truex Jr., a lot has changed since 2005. 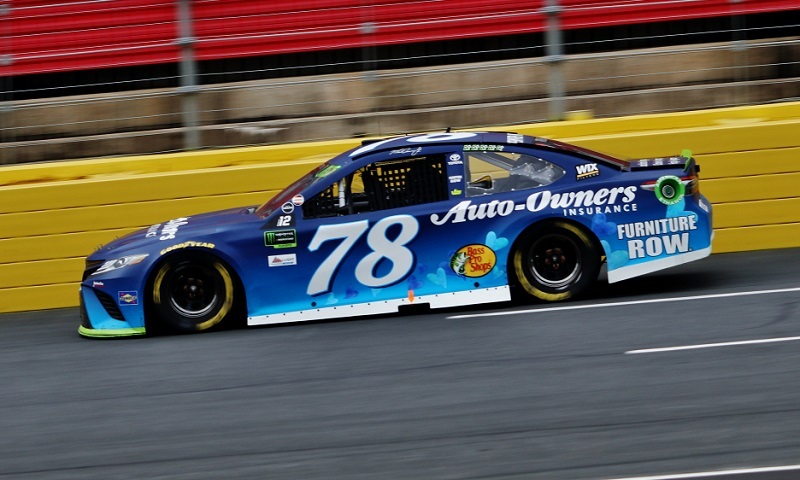 Atlanta Motor SpeedwayInternational Race of ChampionsIROC SeriesMartin Truex Jr. 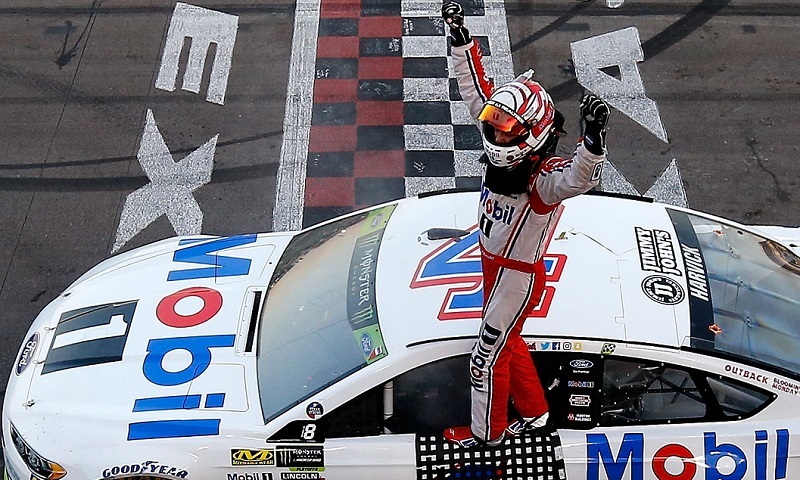 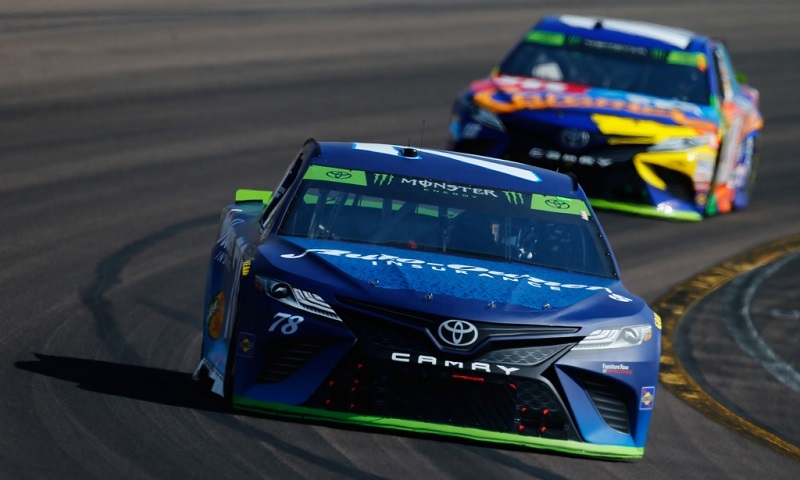 Though he was the king of mile-and-a-half race tracks one year ago, defending Monster Energy NASCAR Cup Series champion Martin Truex Jr.’s quest to retain that title got off to a rocky start on Friday at Atlanta Motor Speedway. 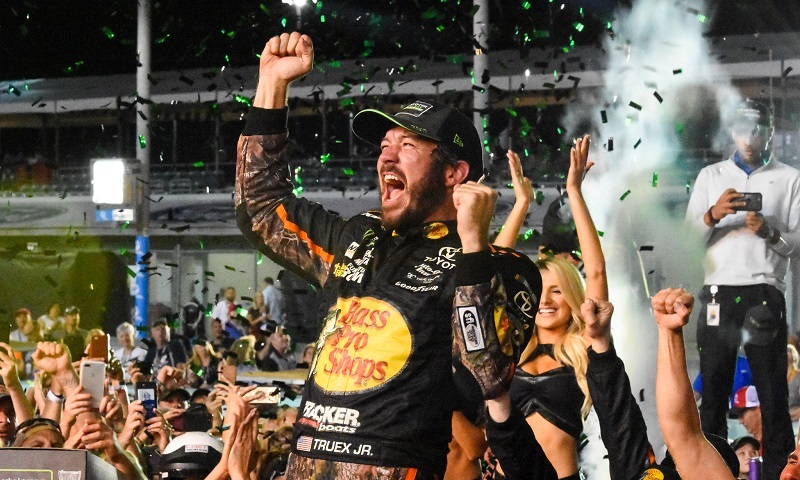 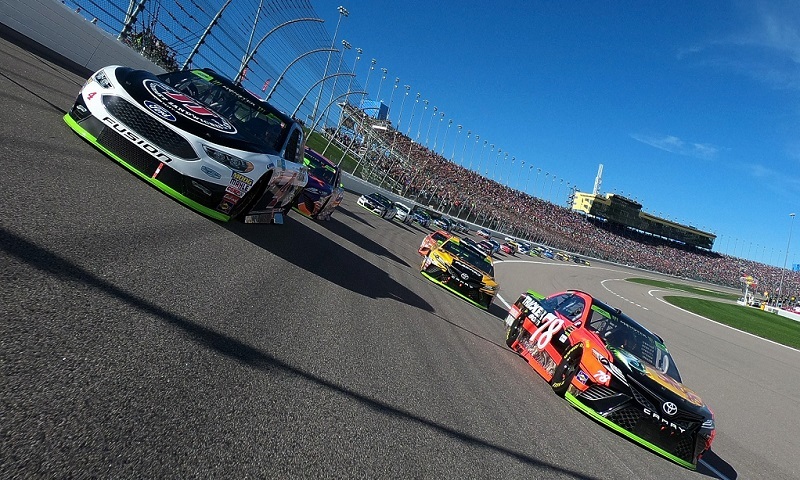 Last year, Martin Truex Jr. won eight races en route to his first Monster Energy NASCAR Cup Series championship, and Sunday he’ll kick off his title defense when the green flag drops at Daytona Int’l Speedway for the 60th annual Daytona 500. 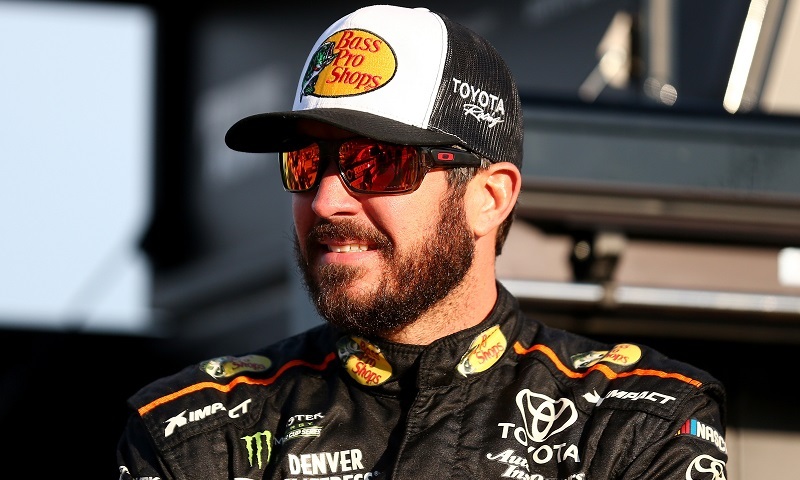 From Underdog To Favorite For Martin Truex Jr.
Two years ago entering the Ford EcoBoost 400 at Homestead-Miami Speedway, Martin Truex Jr. and Furniture Row Racing were the pairing that no one expected to make it all the way to the Championship 4. 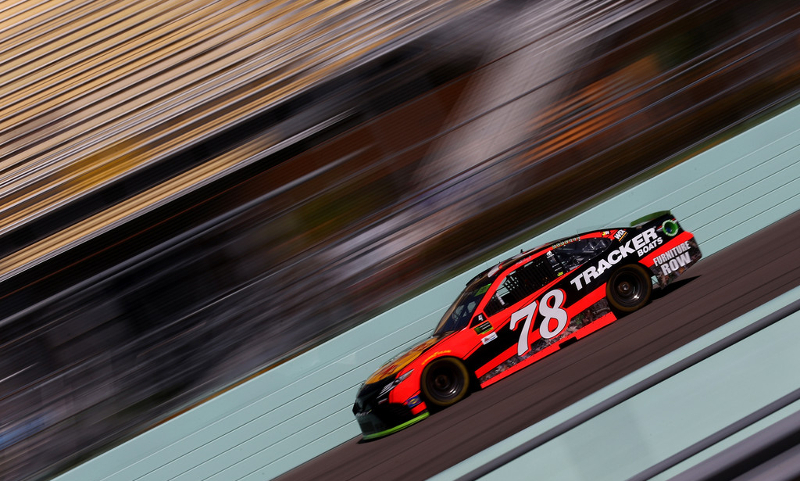 Championship 4Ford EcoBoost 400Homestead-Miami SpeedwayMartin Truex Jr.
After 35 races and 13,640 cumulative miles of racing, the 2017 Monster Energy NASCAR Cup Series season will officially draw to a close with Sunday’s Ford EcoBoost 400 at Homestead-Miami Speedway. 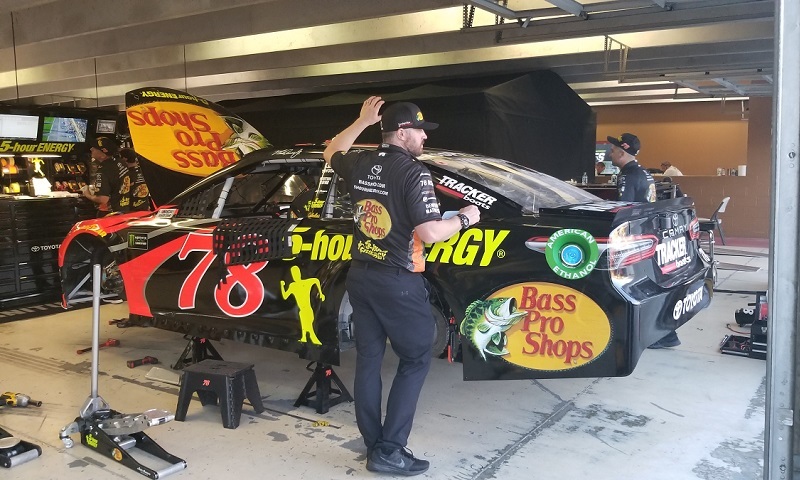 Furniture Row Racing has announced that Auto-Owners Insurance will increase its primary sponsorship package for next season from six races to eight on Martin Truex Jr.’s No. 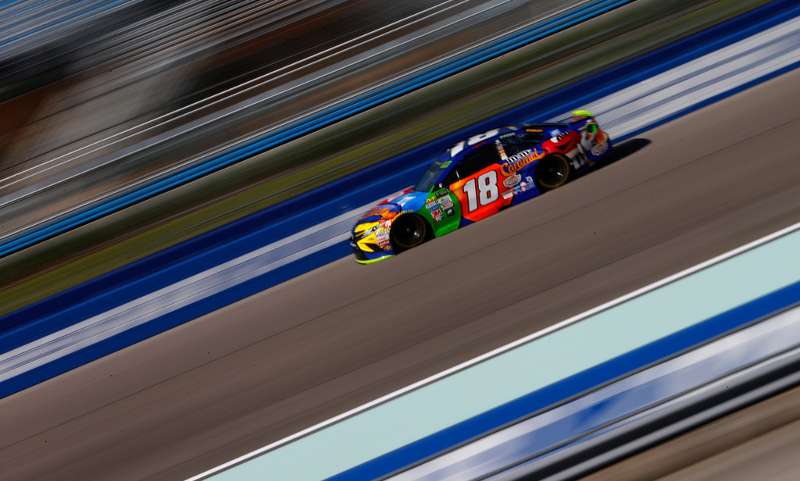 78 Toyota Camry. 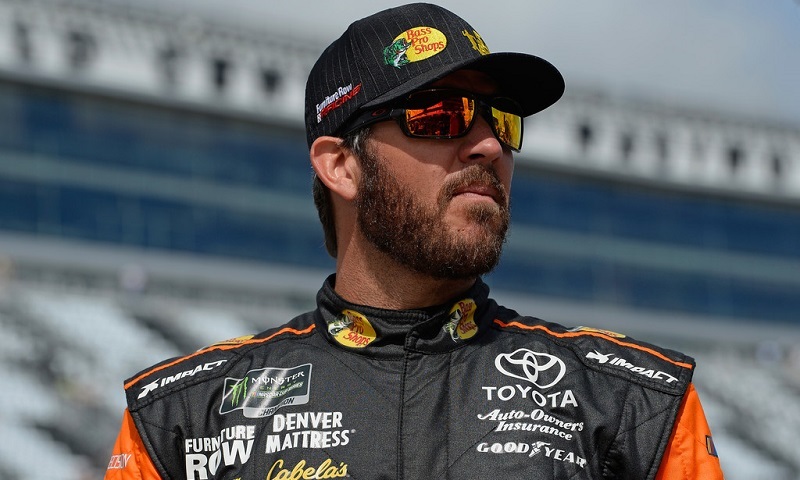 Auto-Owners InsuranceFurniture Row RacingMartin Truex Jr.